Social media plays very important roles in our business and the way we communicate with each other in business. In last couple of weeks I got chance to work on new ways to use social media as a marketing tool. Specially, I worked on how to use twitter as marketing tool and it had been amazing learning experience. This is not a blog post but a casual way of sharing what I learn from different experiments and following some great leaders. In Dec 2014, I had mere 213 followers on twitter and I was not concerned about it at all. 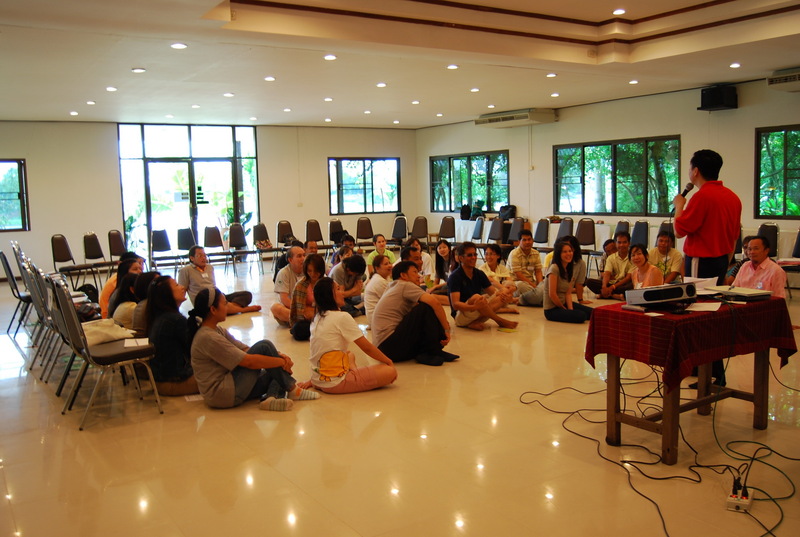 Something happened and I started exploring the ways to use social media as marketing tool. I had lesser interest in Facebook as everyone was rushing to it. So I choose Twitter as my "new experiment with marketing". The product was my recently founded blog HackInterns – Building Tools for Social Media that I wanted to promote. and Today I have more than 10,000 twitter followers. I wrote a post on How I got 10000 twitter followers through organic methods. I have few enthusiastic and passionate team members who love to write and share their experiences on How they achieve certain goals defined like Creating Social Media Accounts, Getting 10000 followers, improving engagement, building many tools in Google Spreadsheet to monitor the growth and track the actionable, automating several repeating tasks etc. We also do some fun like analysing the TV episode “Mad Men” and describing the leadership lessons learnt from it. Its always been fun working on this project with such great and passionate guys. Hundreds of thousands of students get deprived of higher education because many reasons and affordability tops among those reasons. 3. How I got my first 10,000 followers on twitter? How to Improve Strategic Thinking? I’ve been researching over how to improve the thought process beyond limits? How to revolutionize the strategic thinking consistently with time? While writing on this complex and incredibly useful thought, I’d like to produce a small excerpt from my writing (in Infant stage, a long way to go) as below. One of the worst things managers can do is always think they are right. You know the type. They dig in during meetings, refusing to listen to others. They grow red in the face with apoplectic anger that anyone dare have a different view. Anyone who does not agree with them is a fool or a knave. These people destroy an organization no matter how talented or brilliant they are. Hopefully I’d be able to produce the thoughts by end of August. An incident that happened today and made an impression on me, was really amazing when I thought later. It would not be wise to share all the incident but yes I would love to share a part if it where a 17 years old boy stroke me with a really simple-to-be-believed question during an unusual discussion. What is self-confidence ? And how do you appear so confident about what you do? Few hours later It striked me again and I was little perplexed if the statement was true or not. However I was glad to realize that I could save the confidence of the boy and motivated him to think as if he is the super power and has the ability to so anything he wants to. Interestingly, it’s not necessarily because employers demand total commitment, overtly at least. Sandberg quotes a McKinsey managing partner calling a town hall meeting to urge the entire team in his office to take their vacation. Most of the people who were resigning reported that they felt ‘burnt out’ – but they all had unused vacation that they had chosen not to take. It has been hailed as a turning point in the feminist debate. It has also been written off as an apology for Big Business. And everything in-between. 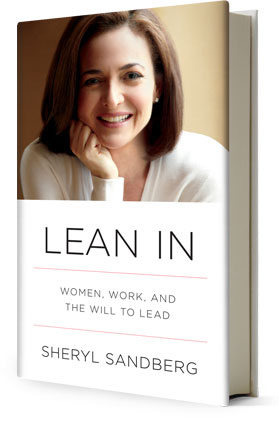 Sheryl Sandberg’s Lean In: Women, Work and the Will to Lead has created the media whirlwind that its author intended in her quest to disrupt the status quo. One hesitates to add yet more words to those column inches. But there’s an important connection that seems to have been overlooked. It’s why this fine book is ultimately flawed. And it is a fine book. Sandberg may be wildly rich, absurdly well-connected and bossy – but it’s easy to like her [just watch her TED talk]. She’s clever and sincere and kind and, in some places, LOL funny. And she’s trying to be a peacemaker: “The gender wars need an immediate and lasting peace”, she writes. This is implemented in India in the name of ‘Right to Information’ publicly known as RTI . I hope the fate of RTI will not repeat where it takes a year or two to get the approval of one information and by the time, public get the information, the requirement is over. If wasting time excites you, create a dysfunctional team. Dread meetings before they begin. Can’t wait for meetings to end after they begin. Return to meaningful work when meetings finally end.